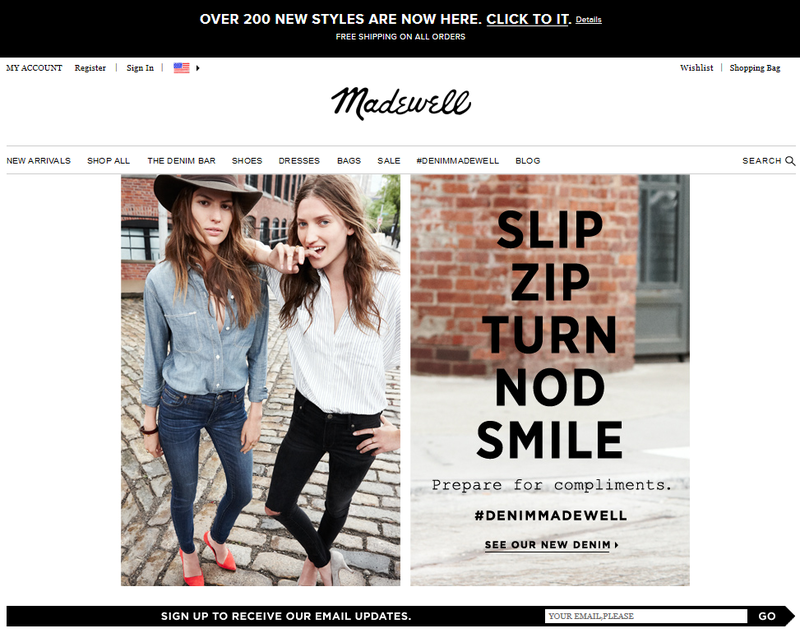 Madewell had an update to its website this Tuesday (click here to view online) with over 200 new arrivals! The latest roll out has 'up the ante' on the Transport Tote. 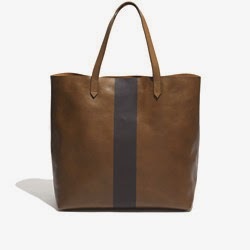 Madewell is now offering more variations including Cabernet, Black, and Paintstripe. There is even a Zip Transport Tote! I own a Transport Tote and I love the simplicity in style. Plus, it holds a lot without looking awful. Highly recommend. To be honest, I have been buying more and more from Madewell lately. They are my number one stop for jeans (love the skinny skinny in nightfall!) They really put J.Crew's versions to shame too. I also love that all denim is "risk free" (returnable, even if on sale). 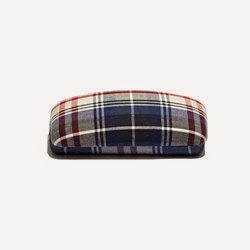 I also think they have great accessories, like the sunglass cases. They are the perfect size to carry around. Plus, it comes in the most adorable patterns! Lastly, Madewell is offering free economy shipping on all orders. No code is necessary for free shipping, as the promotion is automatically applied at checkout. Will you be checking out the latest arrivals? Are you planning to stop by either store over the weekend?